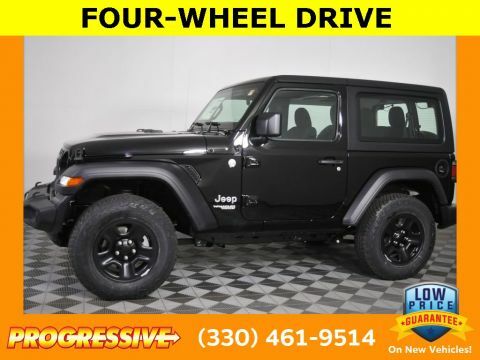 LIVE IN OHIO? 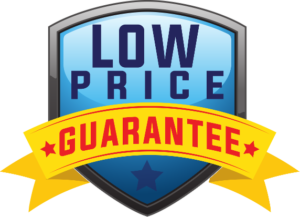 THEN YOU QUALIFY FOR THIS PURCHASE PRICE. 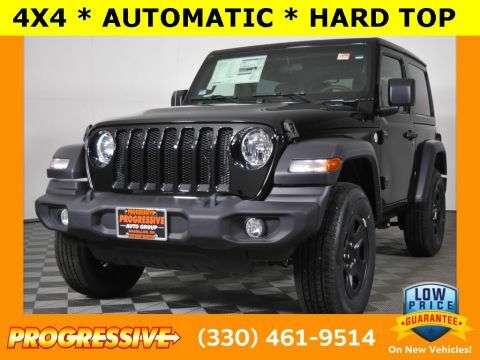 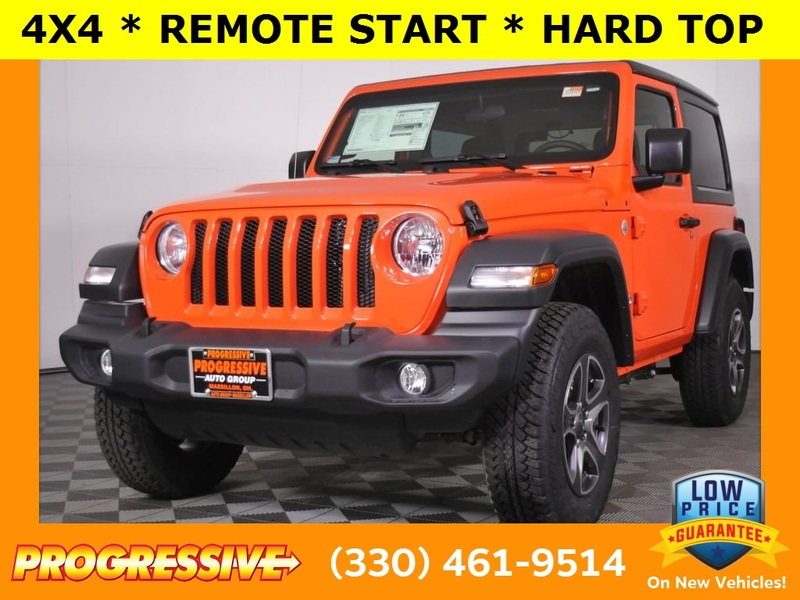 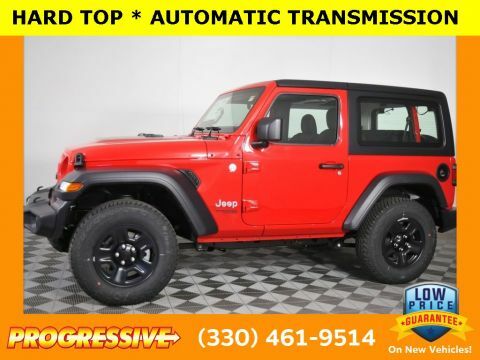 ITS THAT EASY AT PROGRESSIVE!, ASK ABOUT OUR $10,000 LOW PRICE GUARANTEE, 8 Speakers, AM/FM radio, Automatic Headlamps, Convenience Group, Dual front impact airbags, Dual front side impact airbags, Electronic Stability Control, Non-Lock Fuel Cap w/o Discriminator, Occupant sensing airbag, Radio: Uconnect 3 w/5" Display, Speed control, Steering wheel mounted audio controls, Telescoping steering wheel, Tilt steering wheel, Traction control, Universal Garage Door Opener.